Did you hear the news? Heiser in West Bend is the fastest-growing Chevrolet dealership in the state! * It’s all about having the best selection, right price and knowing how to treat customers. Right now, lease the all-new 2014 Chevrolet Silverado for just $349 a month. ** Silverado comes with a 2-year/24,000 mile Maintenance Program. But, Heiser will make it one better! 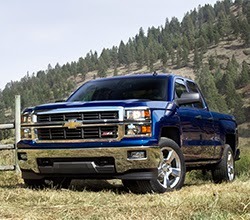 For a limited time, we’re offering any new 2014 Silverado buyer AN ADDITIONAL YEAR OF MAINTENANCE. 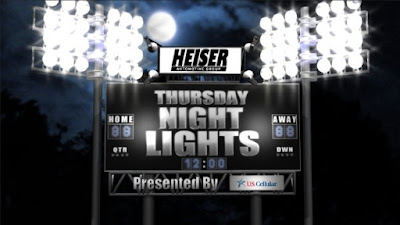 Give Heiser a chance to prove we can beat the competition. Stop in for our best offer when shopping for your next Chevrolet. We’ll make it worth your while. *Per Zone Sales Records for the CY. ** Stock number C4122 .36,000 mile lease price is based on $2,400 down payment, $0 security deposit and first payment – totaling $3,444 in cash/rebates due at delivery. Tax, title, license, and fees extra. Expires 10/31/13. 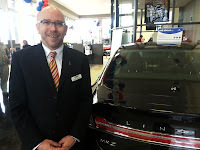 *** Extending your 2 year/24,000 mile (whichever comes first) Scheduled Maintenance from Chevrolet to a 3 year/36,000(whichever comes first) Plan for use at Heiser Chevrolet Cadillac in West Bend. Plan is based on your new vehicle’s recommended maintenance schedule and Oil Life Monitoring system and includes ACDelco dexos1 Oil and ACDelco Oil Filter changes, 4-wheel Tire Rotations (excluding dual rear wheel vehicles) and 27-Point Vehicle Inspections. Does not include air filters. See dealer for details.